NVIDIA has officially ended mainstream graphics driver support for all of their Fermi GPU based GeForce products. According to NVIDIA, the move is effective immediately (April 2018) and will move all Fermi based GeForce GPUs to legacy status. 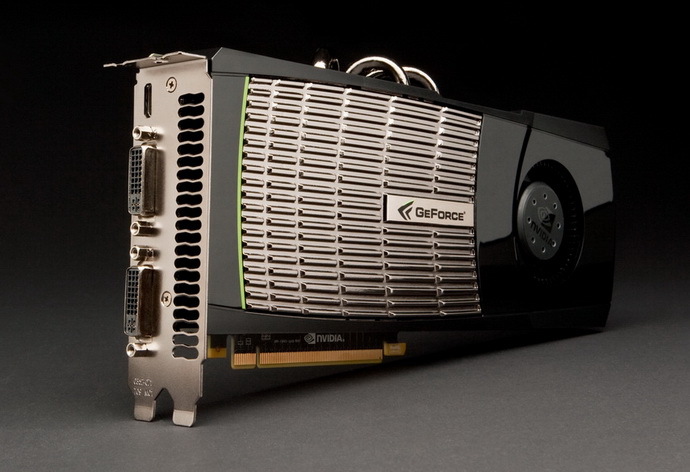 NVIDIA introduced and launched their first Fermi GPU based GeForce graphics card, the GeForce GTX 480 back in 2010. The first and revised Fermi GPUs were made part of the NVIDIA GeForce 400 and GeForce 500 series lineup. It has been almost 8 years (GTX 480 launched in April 2010) and the green time is finally moving all Fermi based GeForce cards to legacy status. 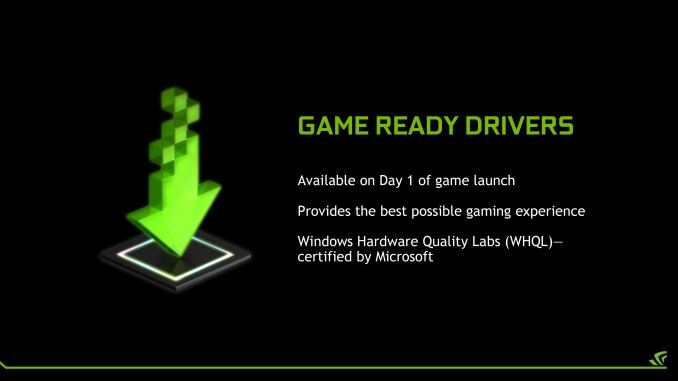 This means that NVIDIA’s last official driver with support for Fermi based GeForce GPUs will be the 391.35 Game Ready Driver. All drivers after that will cease supporting any Fermi GeForce GPU. The predecessor to Fermi, aka Tesla, was also moved to legacy status 8 years after its launch and that happened back in March 2014. Similarly, AMD moved their HD 5000 and HD 6000 series pre-GCN cards to legacy status back in 2015 although they were launched around the same time as Fermi GPUs. This shows that NVIDIA dedicated a longer time to Fermi support compared to AMD. Fermi GeForce GPUs are also the last ones to get DirectX 12 support which was enabled silently. Also a follow up to the story we published back in December, 2017, NVIDIA is also ending today driver support for 32-bit operating systems. If you are still running a 32-bit operating system, then you are long overdue for an upgrade. Not only is NVIDIA dropping support for 32-bit systems but AMD has done the same a while ago and for good reasons. While NVIDIA has promised to offer security updates in the form of Windows 32-bit drivers up till January 2019, the 32-bit drivers that will be launched with in 2018 (GeForce Driver 390 Series) will not contain any performance updates or new features for such systems. Those will be kept for 64-bit operating systems only.